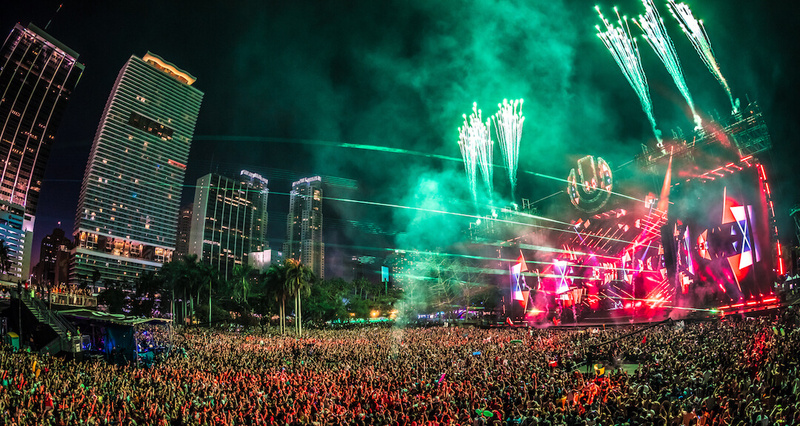 A paradise for EDM lovers, Ultra Music Festival has been held for 20 years since its debut in Miami in 1999. Last year this international leading music festival was introduced to China for the first time by Shanghai RUISHI trading Co., Ltd. The Ultranauts from all over the world went to Shanghai for an unforgettable experience. The Top headliners such as Armin van Buren, Carl Cox, The Chainsmokers and other 40+ famous artists came together to this show to create an epic atmosphere for all the ultranauts and music heads. Thank U all sincerely for your support and patience. Ultra Shanghai comes back in September !!! When the breathtaking stages with countless LEDs meet top-level lightening effects, Ultra China will give your senses all the best experience. World-class artists will ignite the night in Shanghai again and you’re guaranteed to enjoy yourself all night long! Are you ready fo Ultra China 2018? PGA 2 DAY TICKET – Includes PGA admission to 2 day(s) of Ultra China Shanghai 2018. GA 2 DAY TICKET – Includes GA admission to 2 day(s) of Ultra China Shanghai 2018. GA 1 DAY TICKET (SUNDAY) – Includes GA admission to 1 day of Ultra China Shanghai 2018. GA 1 DAY TICKET (SATURDAY) – Includes GA admission to 1 day of Ultra China Shanghai 2018.